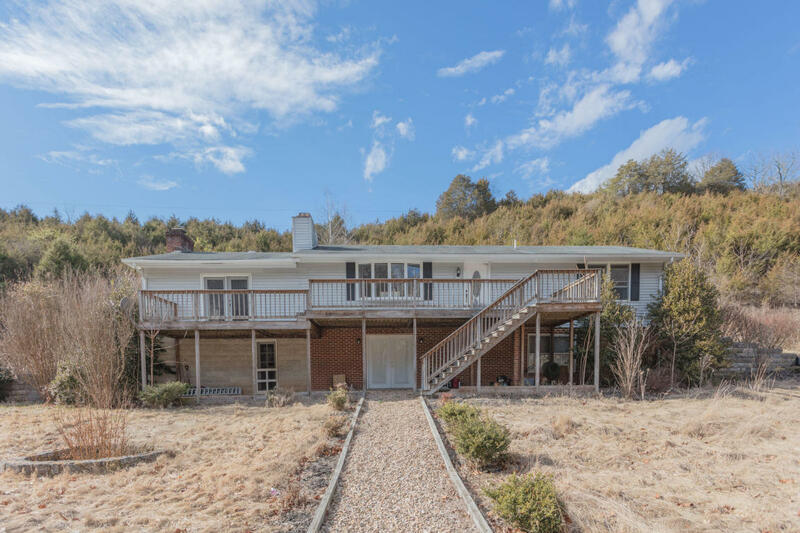 Located just a couple miles from Lexington, this two bedroom, 1.5 bathroom home is located on over 8 acres. The living room offers a vaulted ceiling with built in shelves and a wood burning fireplace. A separate great room with lot of living space and a gas fireplace is wonderful for hosting a large group of people. Main level living with master bedroom, guest bedroom and full bath. Lower level offers unfinished space, which could easily be finished. Large carport with plenty of parking spaces or entertaining areas.